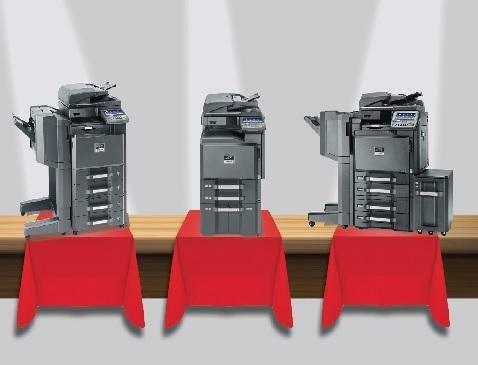 Industrial Toughness meets User Friendliness. 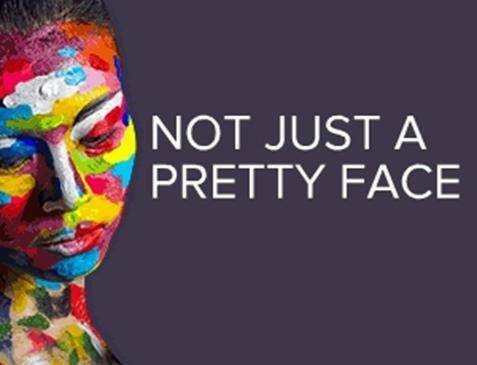 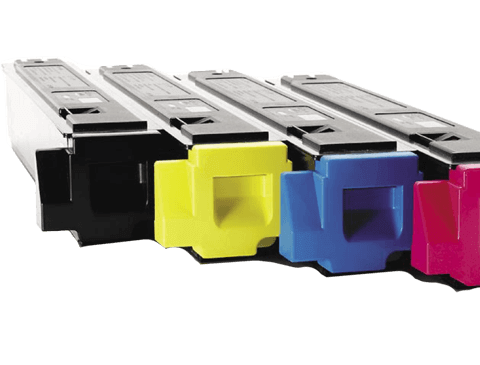 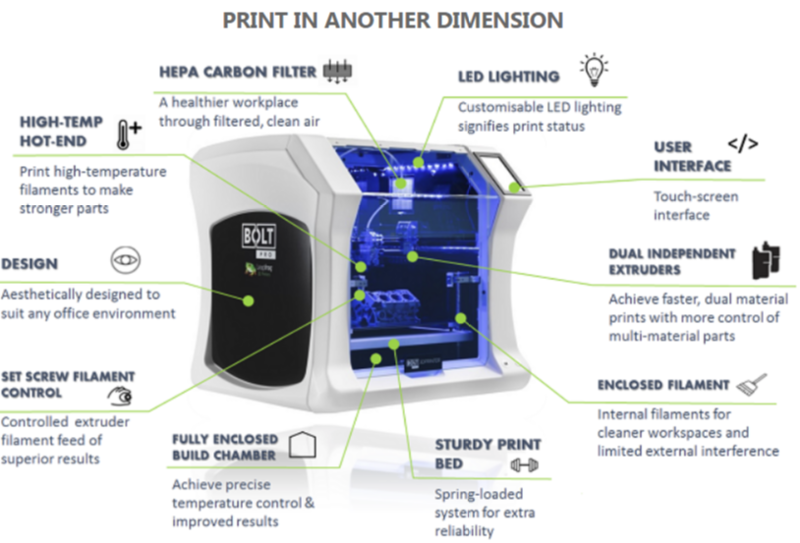 DIGITAL DOCUMENT SOLUTIONS offers the latest high-grade hardware and technology designed to making 3D printing easier, faster and more reliable. 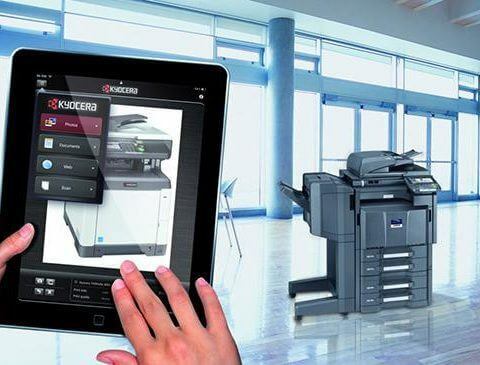 Equipped with simple, yet powerful software, developed to give the user maximum control from any device. 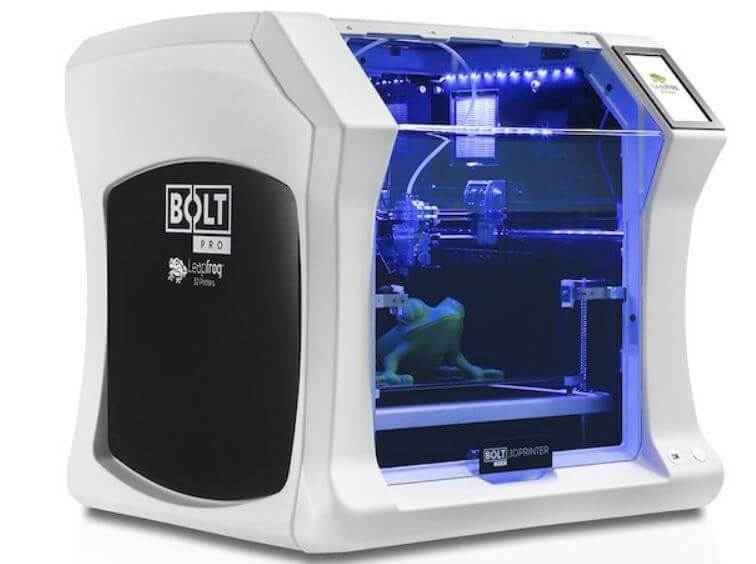 With advanced features that enable you to print your object in multi-materials & independent dual extruders giving you faster, quality 3D printed objects. 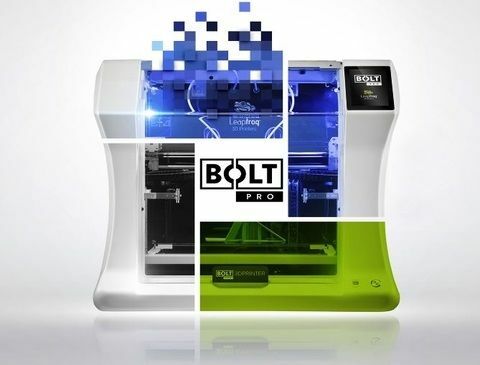 With a host of leading technology, the BOLT Pro 3D Printer is built for outstanding performance.